Access to reliable, affordable and environmentally responsible energy is a keystone to economic development, business growth and quality of life. Unfortunately, many in remote locations only have access to the expensive and polluting power supplied by traditional diesel generators. The operating costs, environmental impacts and inefficiencies of these power systems hold back economic development and impose significant disadvantage on individuals. ZNE provides practical and cost-effective energy solutions for challenging locations, both off-grid and on-grid. ZNE can supply fully operational microgrid systems ranging from containerized and portable 15 kW hybrid nanogrids through to highly efficient, economically rational and environmentally responsible multi-megawatt, multiple input microgrids. Portable wind power turbines and a variety of quality inverters, solar panels and batteries. * Assets are not permanently fixed to a site and can be readily relocated. The most efficient and sensible source of reserve power for a functional off-grid microgrid is a variable speed generator (VSG). This is because standard diesel generators, called fixed speed generators (FSGs) are not particularly efficient unless size-matched to a specific and consistent load. The VSG is a much more sophisticated generator that can operate across a much wider input and output range. The efficiencies offered by the VSG result in significantly reduced diesel consumption compared to standard diesel generators. As a consequence microgrids utilizing VSG have substantial cost savings, an excellent return on investment, and a markedly reduced environmental footprint. • Proprietary earth anchors that act like underground toggle bolts to secure the racking system. • No need for foundations or concrete footings. • No cutting, welding or drilling. • Minimal site prep and clean up. Engineered for wind loads up to 244 km/hr and for difficult terrains. Independent adjustable legs allow installation on slopes up to 12 degrees, and it is further adaptable for slopes up to 23 degrees. ZNE Mobile Microrgrids are portable, readily deployable and incredibly cost-effective compared to diesel generation. 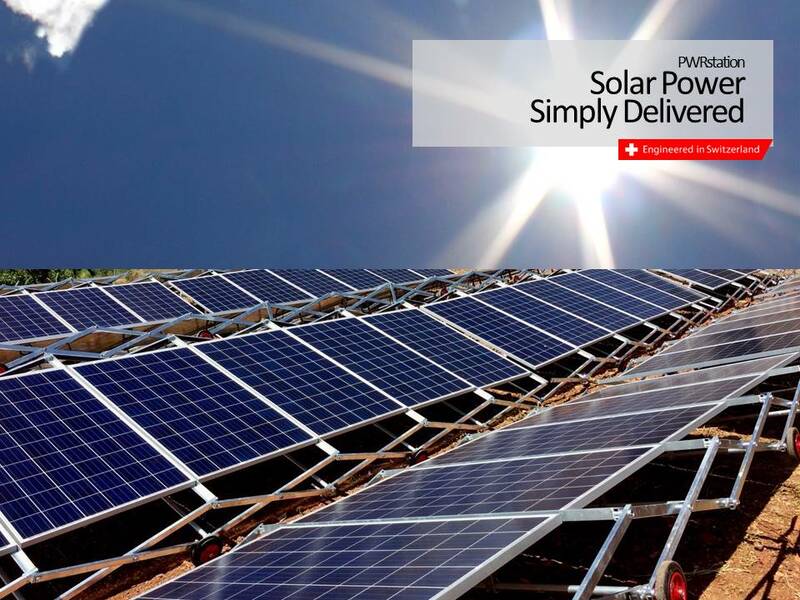 They offer a substantial improvement in access to clean, affordable, reliable and efficient power. ZNE's Mobile Microgrids can be as small as a 15 kW solar/battery nanogrid in a single container through to a highly efficient 300 kW multi-source (solar/wind/diesel) fully containerised microgrid. 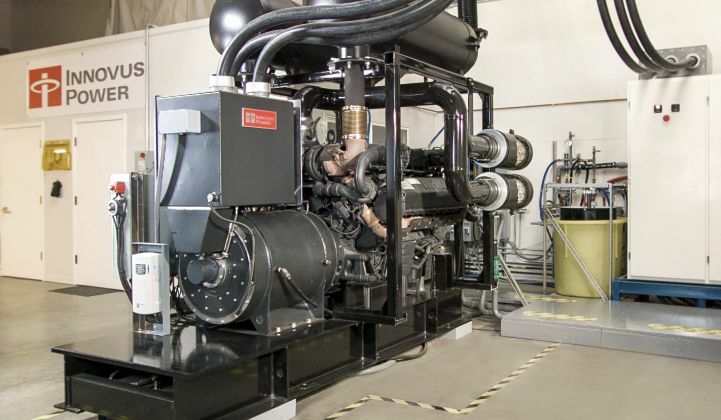 ZNE Mobile Microgrids combine renewable energy (solar PV, wind or both) and optional diesel generation with the remarkable Mobismart Containerized Universal Battery (CUB). The Mobismart CUB provides reserve power and a sophisticated microgrid control system, as well as power conversion, frequency regulation and VAR support (if grid connected). 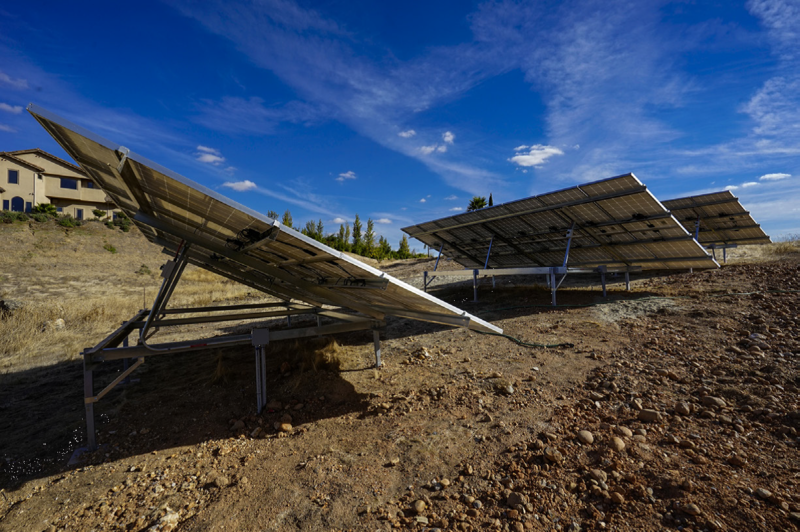 For larger microgrids, between 300 kW and 15 MW, ZNE has the most sophisticated and capable, high renewables penetration, microgrid system available on the market today. These microgrids are based upon a smart and efficient Microgrid Platform, underpinned by high quaality variable speed generators (VSGs), to achieve true 24/7/365 functionality, stable operation, maximum use of available renewable power, low cost of energy and reduced environmental impact.